▸New to UMAP! Christian Certificate! Is your school a great Christian program, pointing the way to Jesus to all your precious children? Do you have a wonderful Chapel program, a solid relationship with your church? 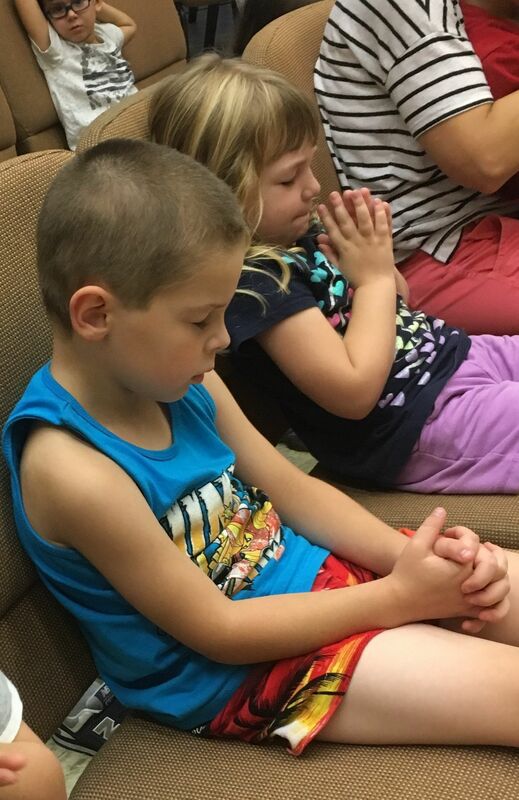 Bible teaching and prayer in the classroom? Is God at the center of your day? Then apply for a UMAP Christian Certificate! We will come and visit and validate your observations. After our Board approves your paperwork, you will receive a Certificate from UMAP verifying that you have a quality Christian Education program as a part of your preschool. Contact us at execdirumapfl. @gmail.com for more information and applications.